1000's Without Power/St. Louis/1-10 Washed Away/LA. 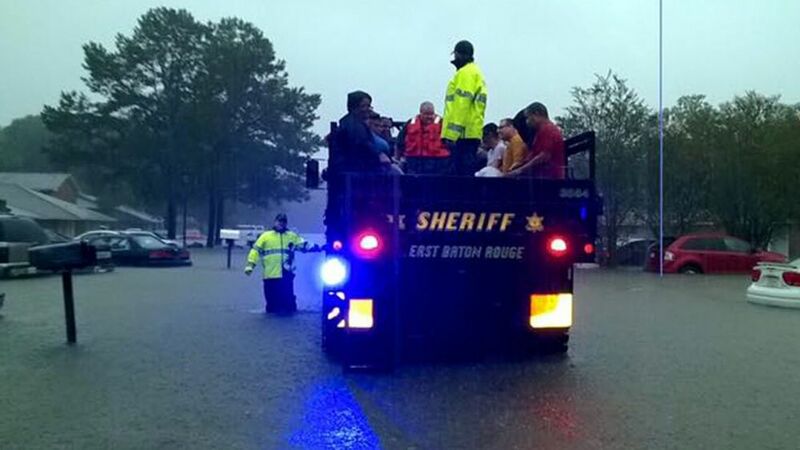 1-10 Destroyed in Louisiana, Over 30" of Rain have fallen as the gulf storm moves northeast.